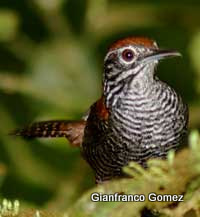 This entry was posted in Birds and tagged Conservation, Costa Rica, Osa Peninsula, Riverside Wren, Thryothorus semibadius. Bookmark the permalink. Beatiful description about Riverside’s natural history!